SIMPLE PERFECTION!! 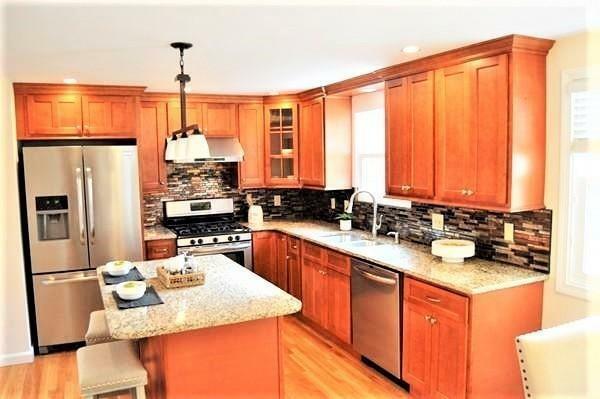 Pride of ownership makes this the PERFECT home for you & your family...LIGHT, BRIGHT, & AIRY best describe this CLASSIC COLONIAL on STUNNING LARGE PVT lot in a much desired neighborhood! This FABULOUS family home features many significant UPDATES & WONDERFUL living spaces for all to enjoy. Once you enter, you're welcomed by a GRAND OPEN FLOOR PLAN, abundant NATURAL SUNLIGHT & GLEAMING HARDWOODS throughout the entire home. 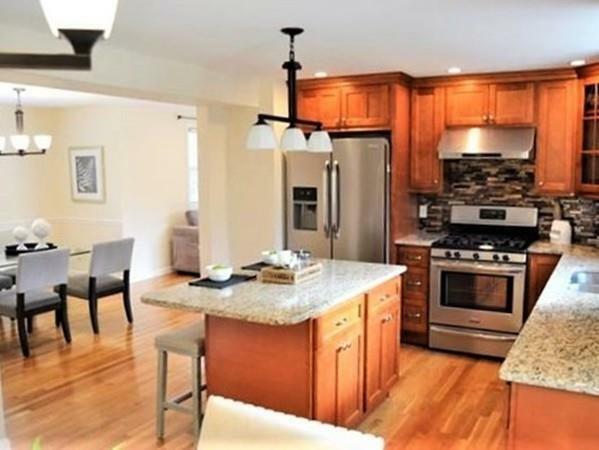 SPACIOUS UPDATED CUSTOM CHERRY kitchen w/loads of cabinetry, GRANITE, vented hood & SS appliances w/FR DOORS to LARGE CATHEDRAL sunroom w/walls of windows & leading to a CLASSIC dining room for the family to gather & FIREPLACED family room! 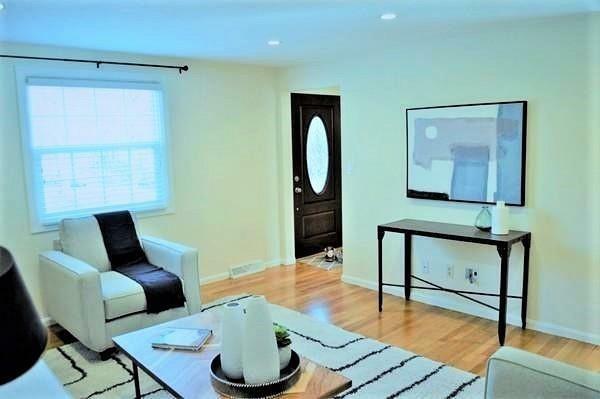 1st floor also boasts a WONDERFUL living room, laundry & UPDATED bath. 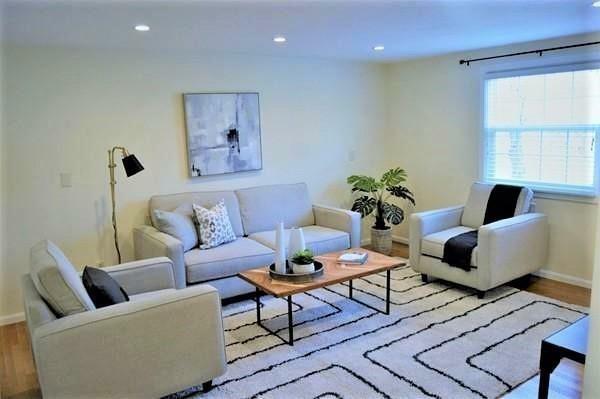 Retreat upstairs to master suite w/walk-in closet, hardwoods & UPDATED bath; SPACIOUS & GRACIOUS bedrooms & UPDATED full bath complete the 2nd floor. Finished LL incl LG playroom & mudroom w/storage..this is the one you've been waiting for! !